Encouraging lifelong friendships between KODA and Deaf kids ages 7-11 through fully accessible fun. 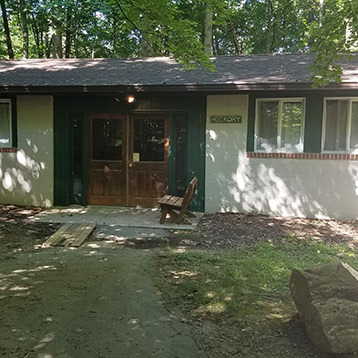 Discover a totally accessible overnight camp for Deaf, hard of hearing, and KODA kids located just outside of Washington, DC. Our camps promote positive interactions between KODA and Deaf kids. Through inclusive, accessible communication we are strengthening our community and forming lifelong bonds. Want to give your child the summer camp experience? 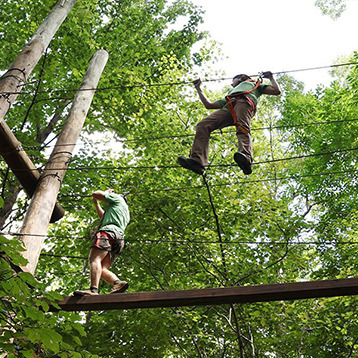 Thinking about joining our team as a camp counselor? 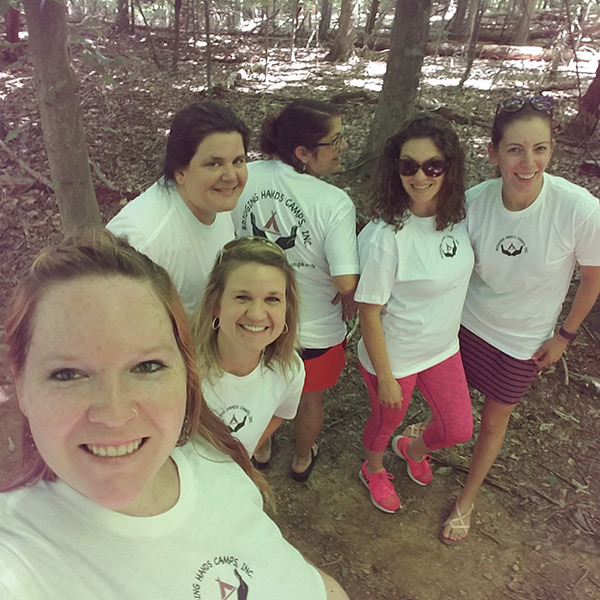 Learn More About Bridging Hands Camps!